Each year the LAII partners with the National Hispanic Cultural Center to celebrate and recognize the cultural heritage and practices associated with Día de los Muertos. 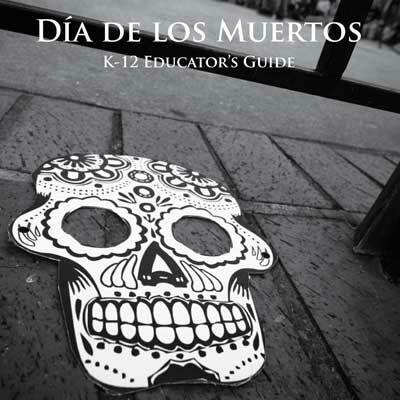 Out of that partnership, the LAII produced a curriculum guide to provide hands-on art activities and literacy exercises to bring Día de los Muertos to the classroom. In addition, the NHCC developed a visually rich website to explore the rituals of remembrance and historical origins of the holiday. For more information, see the complete table of contents. (not incorporated into the complete guide above). 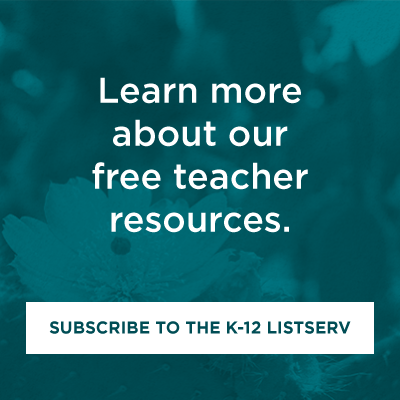 This supplementary resource rmay be downloaded as a PDF or reviewed through the individual lesson plans below. In addition to the curriculum guide, the LAII was proud to support the NHCC in developing a visually-rich and informative website which explores the rituals of remembrance and historical origins associated with the holiday. We encourage you to visit the full website or browse for the most relevant section below.